I agree with your Terms & Conditions. Hello, I am interested. Please contact me at your earliest convenience. 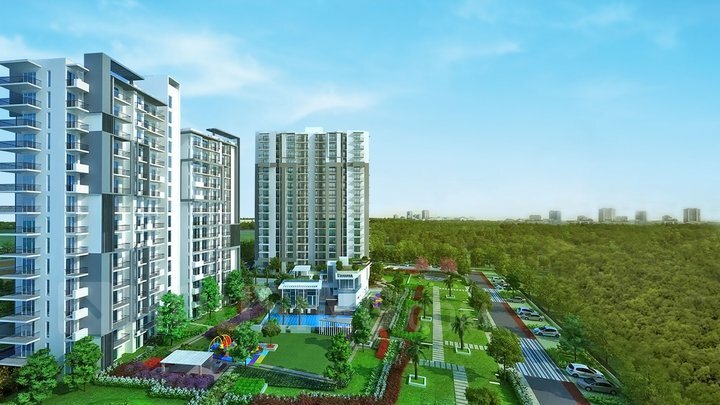 Set in a quiet environment of nature, a tranquil property sprawled over acres of green surroundings, where space, comfort, and lifestyle forms a cohesive part of the establishment, Godrej Oasis is another palatial milestone project developed under the brilliant supervision of Godrej Properties and Oasis Buildhome. In the beautiful shelters, one will find a space, amiability and impressive looks, on the open landscape with lush green lawns, trees, walkways and many more features and facilities to cater the needs of the occupants. The amalgamation of all of these unique amenities makes the property a truly restful complex to live in. 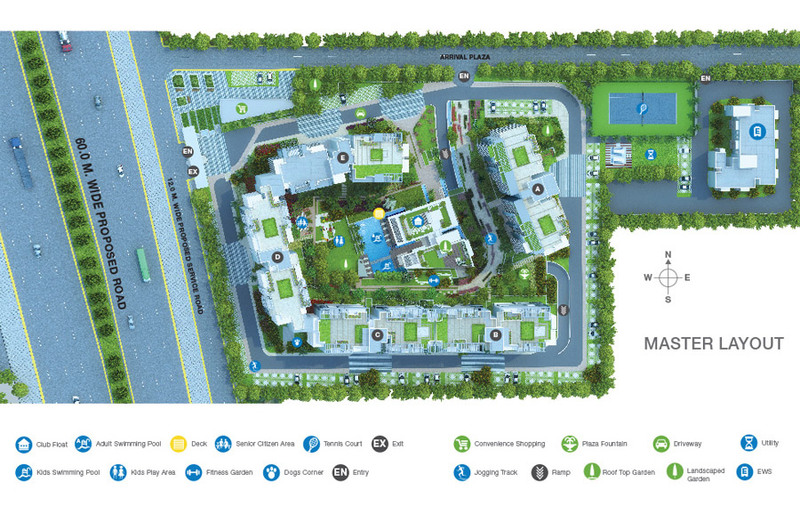 Coziness in this project is available, in different configurations of 2BHK, 2.5BHK, and 3BHK apartments at Sector-88A Gurgaon. Sector-88A is in the suburbs of Pataudi road and Dwarka Expressway. 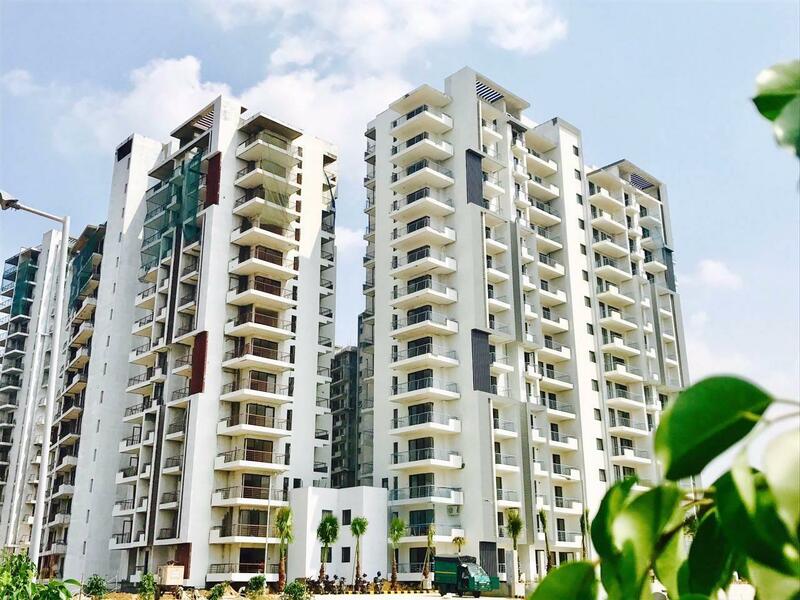 It has become a major attraction for people who are seeking affordable and luxury living in NCR due to its constant infrastructure development and excellent amenities. 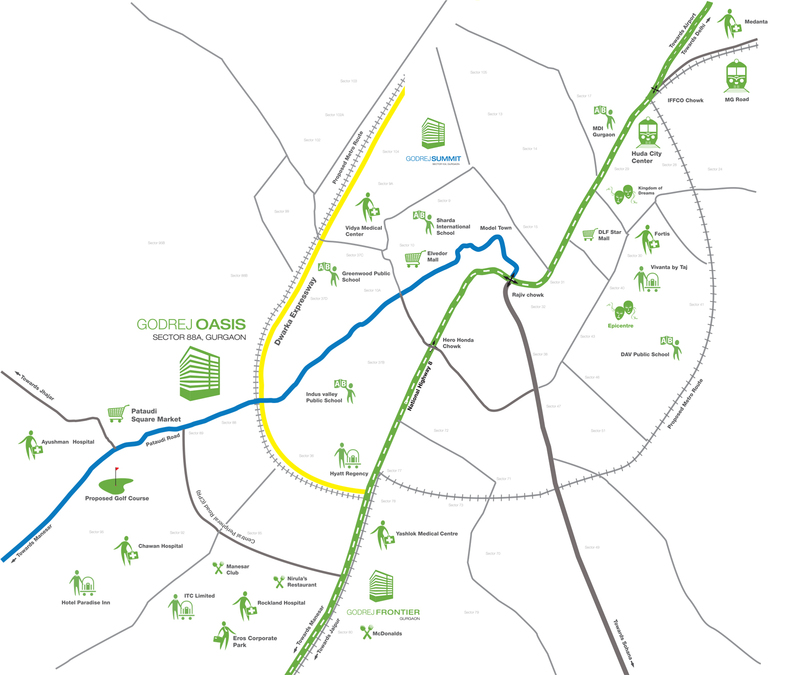 With innovative developments and infrastructure, laced by premium commercial, industrial and retail projects. 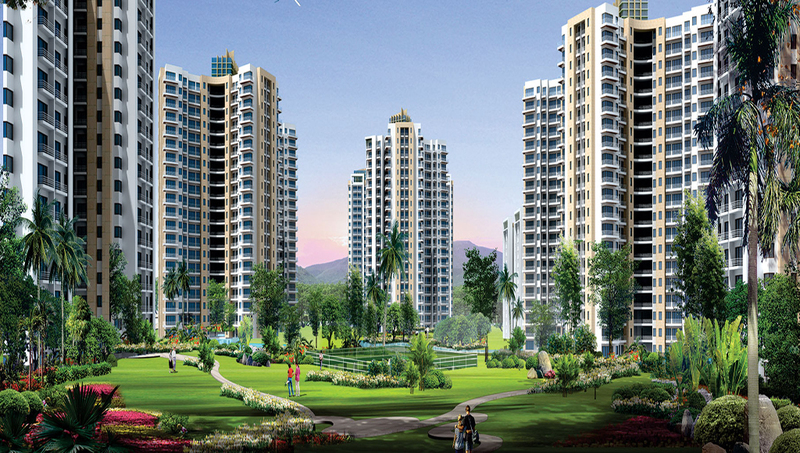 Sector-88A, Gurgaon is the place where the affluent have an eye on. 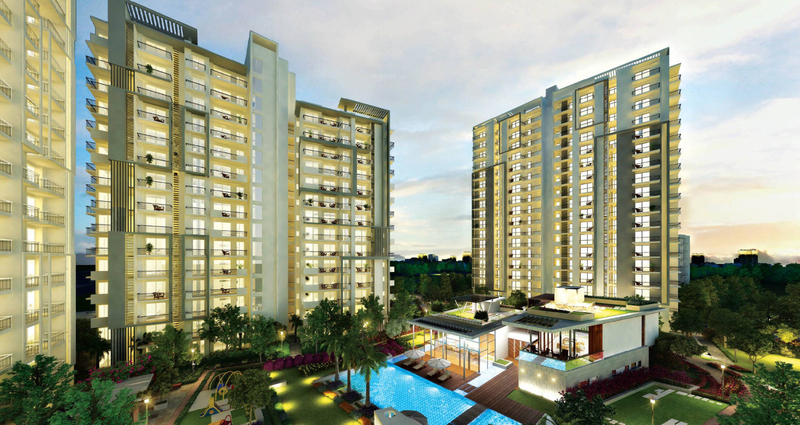 Godrej Properties brings the Godrej Group philosophy of innovation and excellence to the real estate industry. 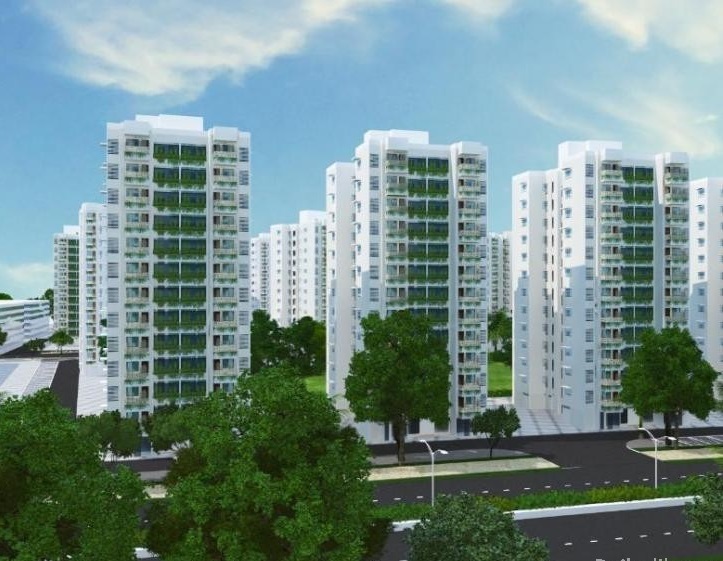 The company is currently developing landmark projects in 12 cities across India. Established in 1990, Godrej Properties Limited is the first real estate company to have ISO certification. With projects that span across the country, the company's upcoming development covers 74 million square feet. To create landmark structures, Godrej Properties collaborates with outstanding associates and reputed names. The company aims to deliver superior value to all stakeholders through extraordinary and imaginative spaces created out of deep customer focus and insight. Godrej Properties Limited brings with itself the Godrej Group philosophy of innovation & excellence to the real estate sector. The company has completed several landmark projects and is currently developing significant projects in 12 cities across India. Godrej Properties was also voted as one of the most trusted real estate brands in the 4P’s ICMR survey 2011 and has ranked within “Top 10 construction companies” by ‘Construction World’ for six consecutive years. The details displayed on the website are for informational purposes only.Information regarding real estate projects including property/project details, listings, floor area, location data has been sourced from multiple sources on best effort basis.Nothing contained herein shall be deemed to constitue legal advice, solicitations, marketing, offer for sale, invitation to offer, invitation to acquire by the developer/builder or any other entity. You are hereby advised to visit the relevant RERA website before taking any decision based on the contents displayed on the website. Hello, I am interested in this property. Please contact me at your earliest convenience. If you're too busy to visit Our Site regularly, this email newsletter will keep you up to date, The latest new projects, properties, villas, apertments.